Are you preparing to make major changes to your home? Adding an extension to your home is an excellent way to increase value and get added living space. Have you started thinking about how you are going to draw up the design plans and explain them all to your builder? Make interior or exterior alterations to your home can present similar problems. What seems simple in your mind may have hidden complexities. Even redesigning your front porch, an entryway, or garage can result in structural challenges you have not considered. Renovating your house to modernize and update the kitchen, bathroom, or other livings spaces can have hidden problems, too. You picture adding a simple kitchen island in the middle of the room and then start looking at adding the exhaust hood and lighting only to discover you need to reinforce the ceiling supports. You can get control of your projects and keep your costs in-line by working with a drafting service which specializes in home design and alterations. One company with a great reputation in the Sunshine Coast and Brisbane communities is Drafting Concepts. They specialize in taking the ideas generated by home owners and turning them into plans which work. Their experience in the Brisbane and Queensland communities keeps them on top of all the current building codes and standards in your neighborhood. 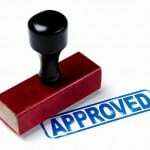 This makes it easier to get the necessary building permits and certifications for your project. That might be one of the small details you had already overlooked. Have you already started making plans? If you are like most of us your plans start out with some scratched out notes and drawings of your ideas. You may have walked through the local hardware stores and construction supply centers looking at materials and making additional notes about how you want everything to look. The next step is to take all of those quickly scribbled down notes and turn them into drawings and building plans a contractor or builder can understand. This is the specialty of Drafting Concepts. They enjoy the interaction of working with home owners to help them create their ideal living spaces. Seeing your roughly drawn plans allows them to ask you critical questions about materials, your budget, and other desires for the room. As they read through your notes you can expect recommendations on substituting other materials or products. 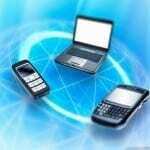 The suggestions are usually made in the interest of saving money or improving the design. After finishing the question and answer session with you, Drafting Concepts takes the sketches and turns them into precise accurate plans your builder can use for building the project. 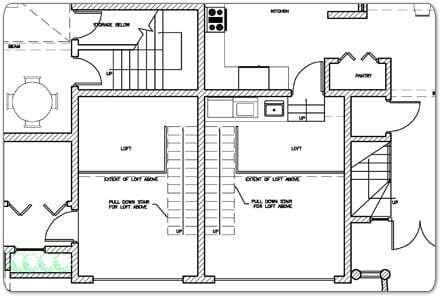 Getting high quality drafting plans for your renovation will help you save money. 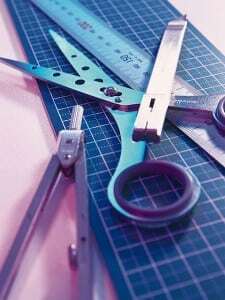 You will have the small cost of the drafting services to pay for, but it is offset with the savings in material and labor which can occur with poor plans. The designs will spell out the precise materials which need to be used and make it easy for the builder to get it right the first time. During the entire design process Drafting Concepts keeps in mind the building codes for your neighborhood in Brisbane or Sunshine Coast. 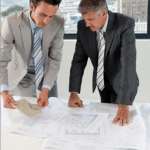 They help you deal with the councilor, getting permits, and final certification of your project. All of these tiny items can add up to major savings. You avoid the problems of buying incorrect materials or redoing part of the project to get within the constraints of building codes. The best part of working with the drafting services group at Drafting Concepts is getting rid of the headaches. Click Here To Contact Drafting Homes or call our office on 0403 829 376 to receive your free quote and consultation. We understand that your time is important, which is why our no-obligation free quotes have a 48 Hour Turn Around! 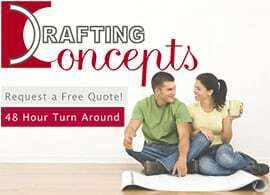 DraftingHomes.com.au is managed and maintained in association with Drafting Concepts Pty Ltd. This website is provided 'as is' with the intent of providing general information only and does not constitute as advice. If you would like information or advise specific to your Drafting Services requirement, please contact Drafting Concepts via the online form or on 0403 829 376 for your free quote.